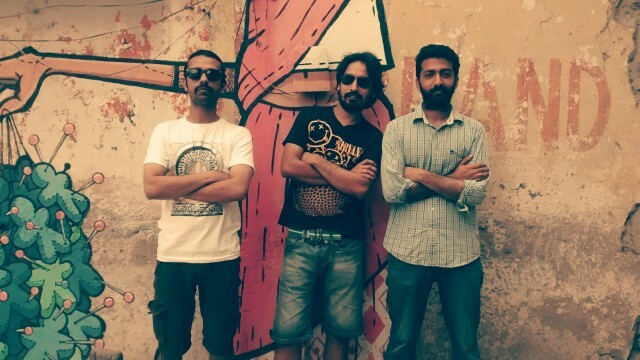 This latest track by alt-rockers Crazy Weather from New Delhi is a mix of funk and electronica, driven by snappy riffs. â€œEclipseâ€ follows up the groupâ€™s debut album Half Life, and continues to showcase their versatility. Frontman Gucci Singhâ€™s vocals in this song donâ€™t fail to impress either, even when they hit falsetto notes at certain places. Mumbai producer Arfaaz Kagalwala continues to mash up different genres of electronica together on his solo project Fuzzy Logic. After releasing two EPs in 2014 â€“ Money Talks in January and Guerrilla Monsoon in October â€“ Fuzzy Logic has released a new House track titled â€œMrs. Youâ€ as part of the Revolution Rising 2 compilation by High Chai Recordings. The track is a relaxing wave of Deep House with some quirky sound samples and synth notes. 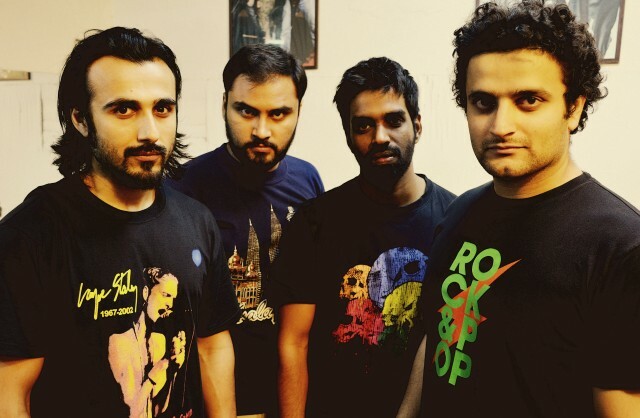 Delhi-based alternative metal group Soul Inclinationâ€™s new track â€œNot a Loserâ€ carries a torch for the grunge sound of the 90â€™s, specifically that of Alice In Chains. The track opens with a plodding bass guitar line before unleashing a wave of heavy and saturated guitar riffs that both rock fans and metalheads can enjoy. The harmonized vocals in the song particularly seem to channel Layne Staley, the first singer to have been part of Alice in Chains. 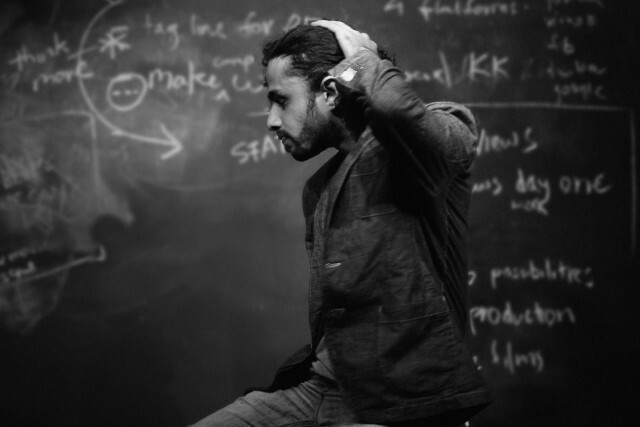 The track has some good and sharp production value, which should be no surprise given that it was produced, mixed and mastered by Skyharborâ€™s Keshav Dhar. If it was even possible to make the song â€œAur Nahiâ€ sound even dreamier, then electro trip hop group Sulk Station has achieved it with this reworked version. Remade by New York-based producer dimmSummer, this â€œdreamscape reworkâ€ of the song by the Bengaluru group lives up to its name. 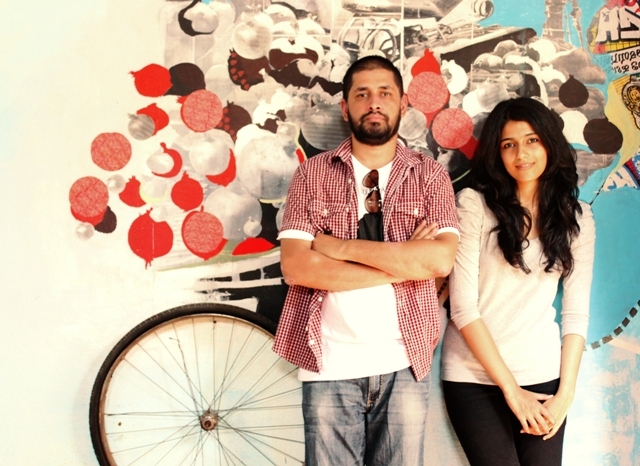 Sulk Station released the original â€œAur Nahiâ€ two years after their debut album Till You Appear in 2012.